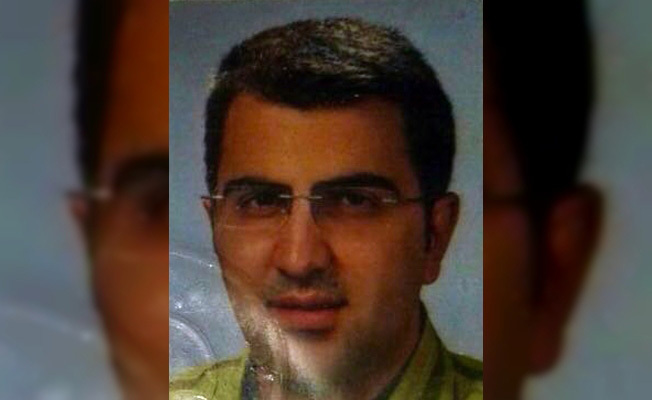 A 34-year old assistant professor in the faculty of dentistry at Ordu University in Turkey’s Black Sea region, Mustafa Sadık Akdağ, has committed suicide, apparently because of the psychological trauma he experienced from being investigated due to alleged links to the faith-based Gülen movement. Akdağ’s body was taken to the Trabzon Council of Forensic Medicine for an autopsy, while an investigation has been launched into his death. More than 30 people have committed suicide either after they were imprisoned over ties to the movement or after being linked to the movement outside prison. Some of these suicides have been found to be suspicious.